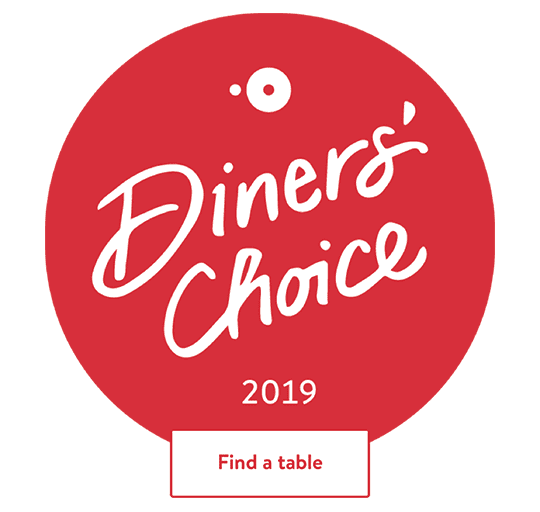 Voted Best Brunch Restaurants in America, by OpenTable Diners in 2013, 2014, 2017, 2018, and 2019! Please call 816-561-7740 or visit our Info & Reservations page and make your reservation today! Although not required, reservations are strongly recommended. Lunch: Tuesday through Friday, 11:00 a.m.–2:30 p.m.
Dinner: Thursday and Friday, 5:00*–9:00 p.m.
Brunch: Saturday and Sunday, 10:00 a.m.*–2:30 p.m.